We all know at least one person who seems to walk into a shop to make a big purchase, and walk out with the thing they wanted, plus every accessory you could need and some you don’t, all for a bargain price. 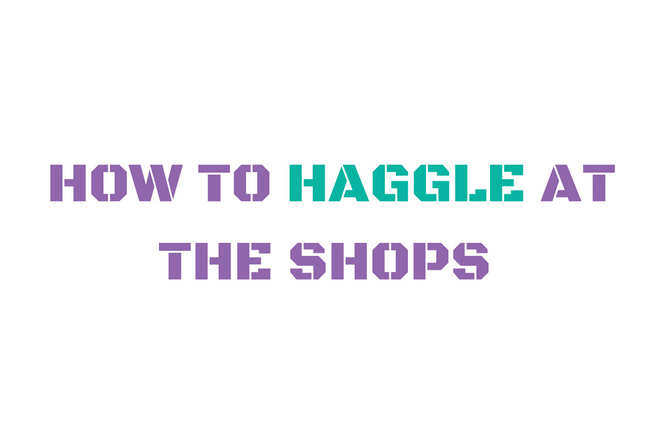 This person has mastered the art of haggling for a better deal - and with our handy haggling script, you can too! Follow these easy steps to snag a great deal on your next big purchase and keep your hard earned cash where it belongs - in your pocket.